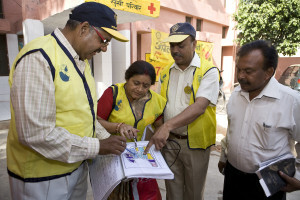 The Newark Rotary Club has supported over 40 International Youth Exchanges. 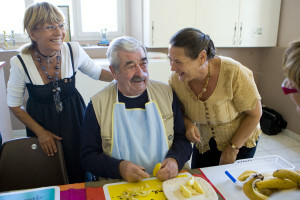 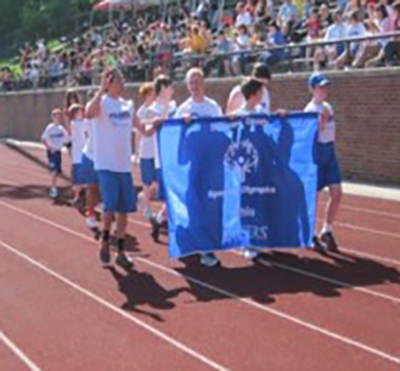 The Newark Rotary Club is a strong supporter of children and adults with special needs. 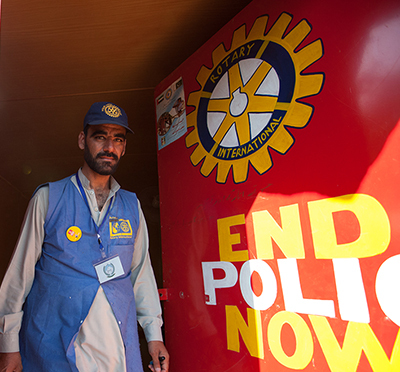 The Newark Rotary Club has supported the End Polio Now campaign since 1979. 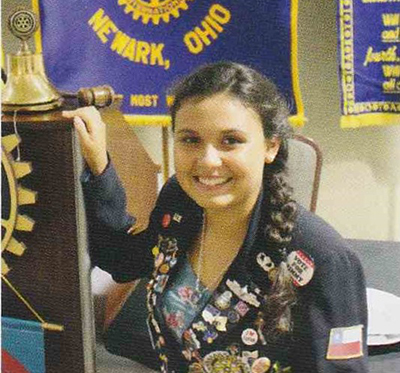 The Newark Rotary Club is a leader of showing students the Free Enterprise system.